Who doesn't love shopping? We surely do, especially if somebody else is paying for it! 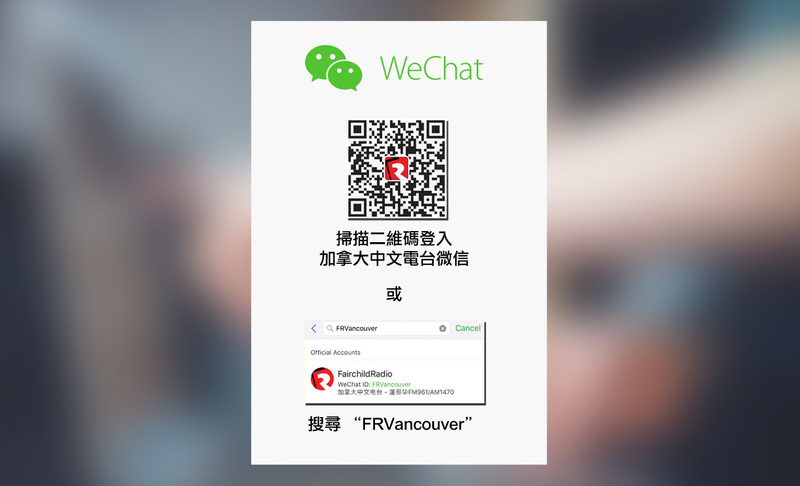 The monthly "Fairchild Radio Social Media Game" is back with a prize that will please everyone. 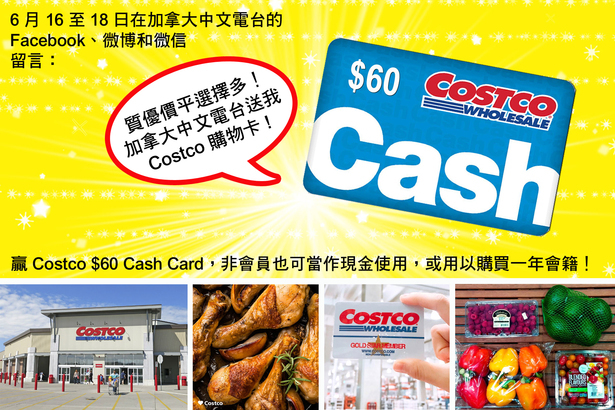 Simply copy and paste the specified message onto the comment box of our Facebook, Weibo and WeChat on or before June 18, 2018 and you will have a chance to win a Costco cash card valued at $60.